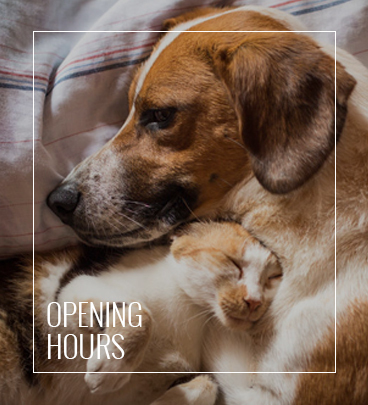 we understand the important role your pets play in your life and family. 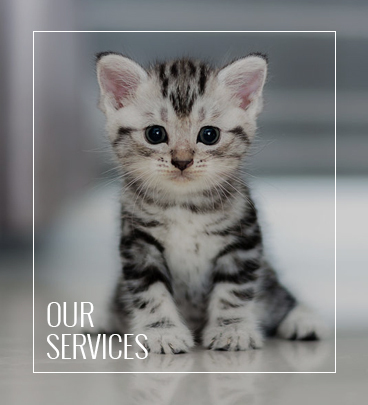 Here at Pantymilah, we understand the important role your pets play in your life and family. 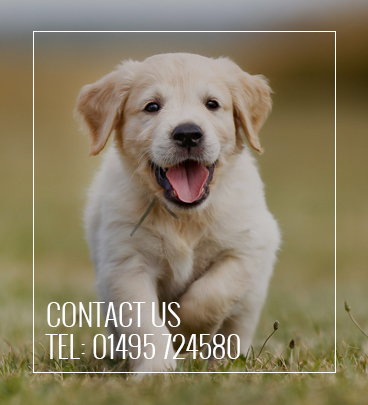 All the animals in our care receive the very best attention in comfortable and friendly surroundings. contact form or call us on 01495 724580. We board dogs, cats and sometimes other small animals. Can we bring our own bedding?